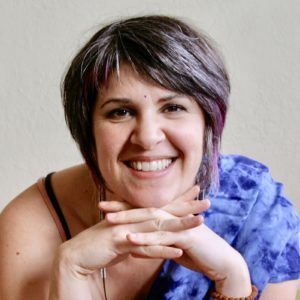 Join Usha Anandi to Ignite your passion for prenatal education and gain confidence and tools to support, empower, and embolden women on their childbearing journey with this 100-hour Prenatal YTT in Rishikesh, India. Join Somatic Psychotherapist and Senior YTT Trainer Prem Robin Campbell for full-day workshops in how to set up and facilitate Yoga Life Coaching sessions: yogic wisdom, practices and lifestyle choices for enhanced embodiment, loving presence and self-discovery. Come explore the moon at this 10-day intensive! Eila Devi will guide you through the nuances of these quieter practices and the benefits of turning on our innate calming processes. Return home ready to share two unique class styles with the world. 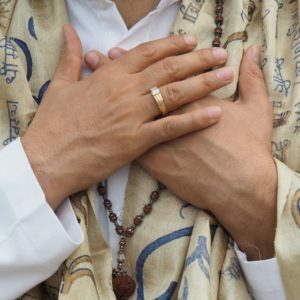 Master dynamic kriyas, mantra, mudra and meditation to purify and expand the pranic field, as well as tools to support advanced yoga practices. 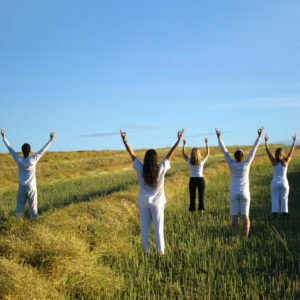 And, return home certified to offer Classical Kundalini Yoga. Add restorative options and full variations to your teaching repertoire, including hands on adjustments and assists to take students to a deeper or more supported place in postures. Akhanda Yoga T-shirts are a great way to show your appreciation for all that is Akhanda, as well as to sport one of Vishva-ji's maxims. 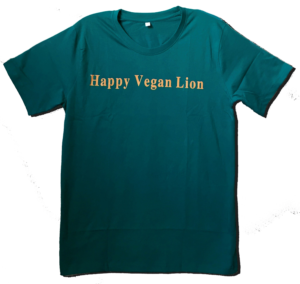 Happy Vegan Lion Happy Toes No Extra Drama Soooo Many Benefits T-shirts are available in teal green and royal blue, and in slim fitting medium and large sizes. 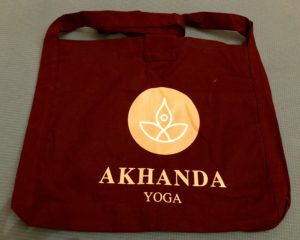 Akhanda Yoga tote bags are a great way to share the Akhanda Yoga love! Our burgundy cloth bags will help you step away from leather purses! Styled after monk's satchels, they are trim and neat, but large enough to fit a wallet, block, eye pillow and water bottle! Private sessions with Vishva-ji are like a healing balm. 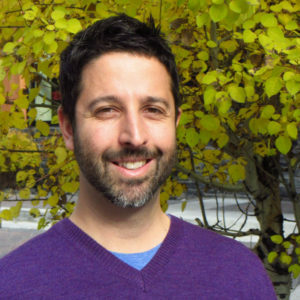 His uplifting and practical approach make the experience both transformative and game changing! 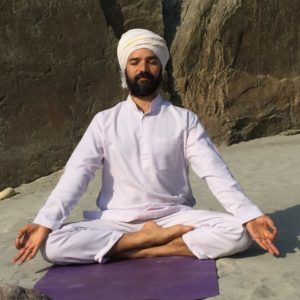 Join Yogrishi Vishvketu for a two-hour class of dynamic asana, detoxifying pranayama, bandha and meditation. 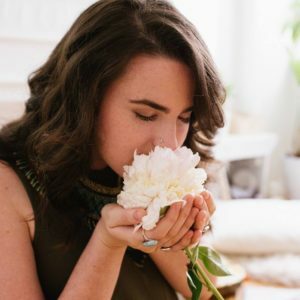 This session will take you on a journey towards radiance with variations on postures and breathing with bandhas that will bring you to a place of deeper balance and inner peace. 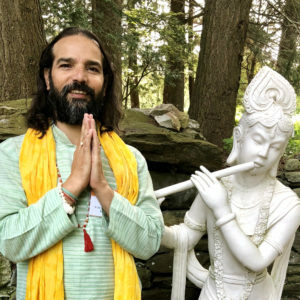 Join Himalayan Yoga master Yogrishi Vishvketu (Vishva-ji) at the esteemed Kripalu Centre to revitalize your being and synch with Source! Join us at the scenic Sanctum Retreat for a rejuvenating, all-inclusive retreat amongst a community of other yoga enthusiasts. The Sanctum Retreat offers delicious vegetarian meals, comfortable accommodation and a vaulted hall for yoga. Escape your ordinary. 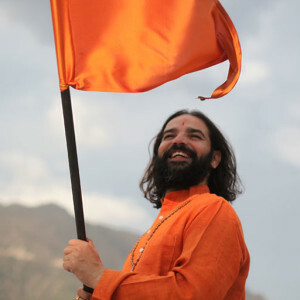 Join Vishva-ji and many other extraordinary teachers at Hanuman Festival in Boulder, Colorado June 13 - 16, 2019. 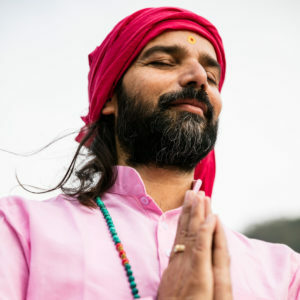 Join Himalayan Yoga master Yogrishi Vishvketu (Vishva-ji) in California at 1440 Multiversity to revitalize your being and synch with Source!